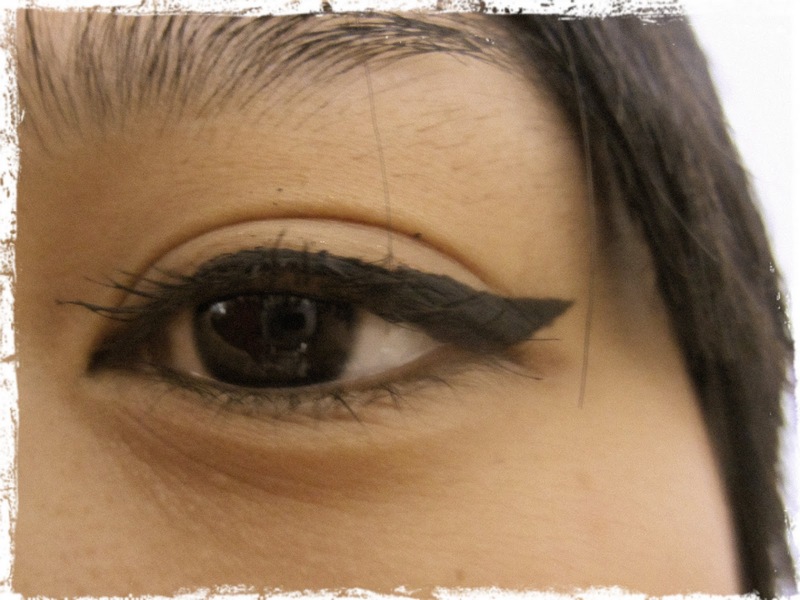 SHERRIAMOUR: DIY: cat eyes with scotch tape! DIY: cat eyes with scotch tape! I love the cat eye look. It's a classic and looks so simple and pretty. Here is a tutorial I saw on one of my favorite blogs, cup of jo. It is the easiest cat eye trick that I've ever tried! It may take a few tries to get the angle that you like but it's so simple and it worked beautifully my first try. Give it a whirl and let me know how it goes. ooooo that does look good! I'll have to try that out sometime! Its so girly! Love it! This looks really nice! I want to give it a try for some Christmas/New Years party looks. Thanks! I'm getting very excited for Christmas, especially now that my exams are done! It looks great. I can see myself struggling with the placement of the tape, but I like how neat it comes out. Your cat eye turned out really well! I'm going to have to try this tutorial because my cat eyes always come out wonky!